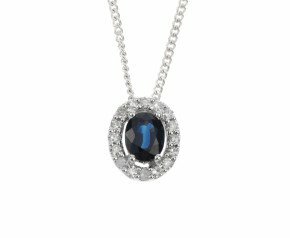 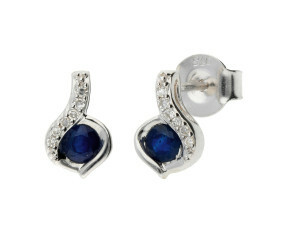 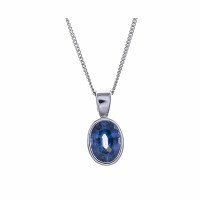 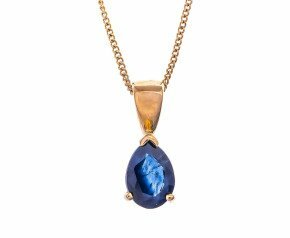 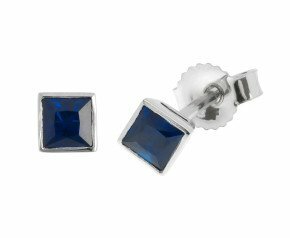 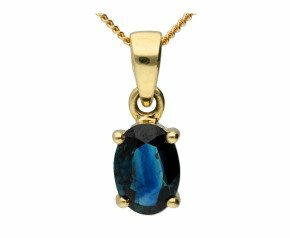 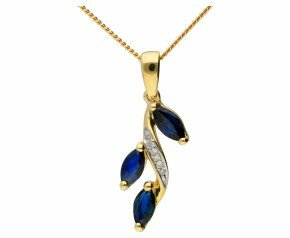 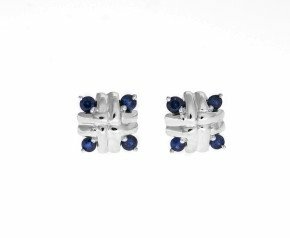 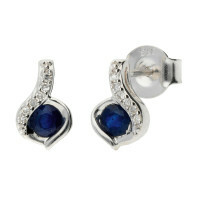 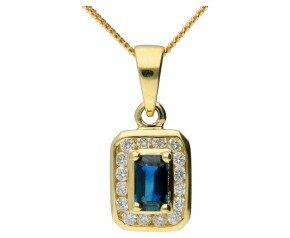 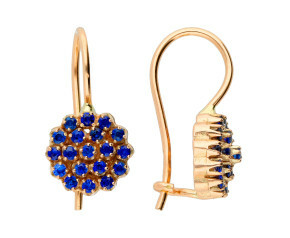 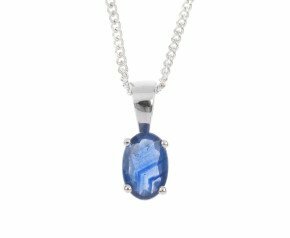 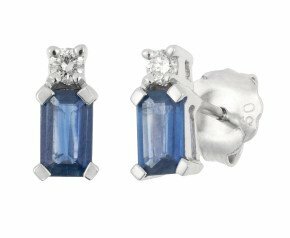 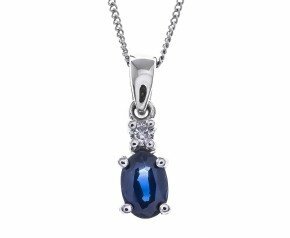 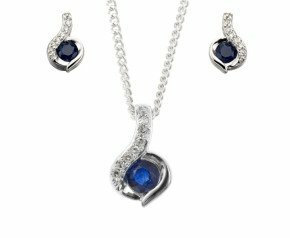 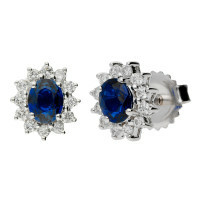 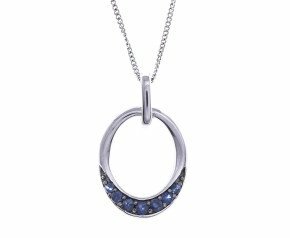 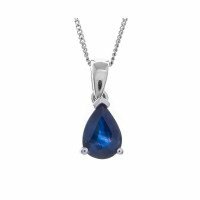 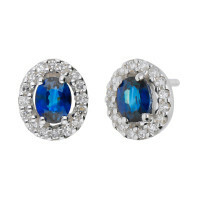 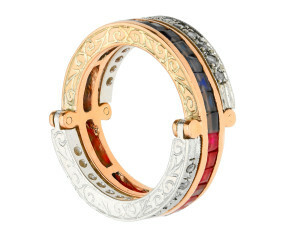 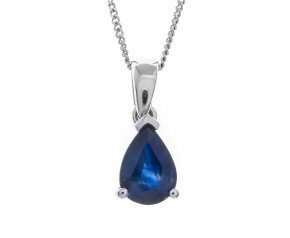 Shop our range of Sapphire Jewellery online. 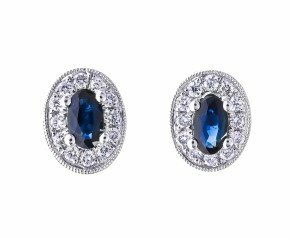 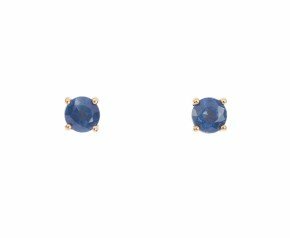 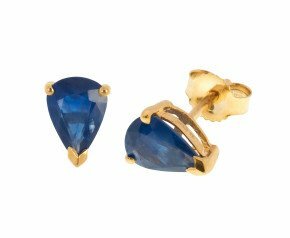 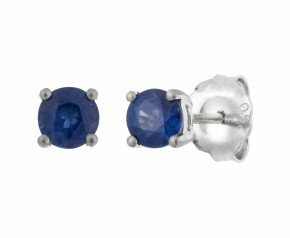 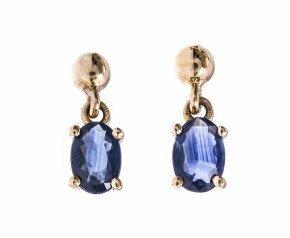 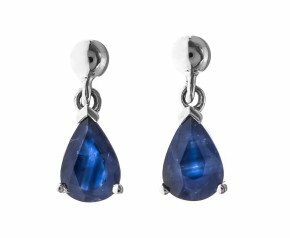 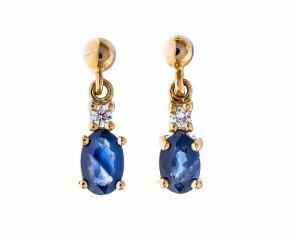 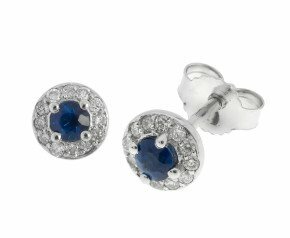 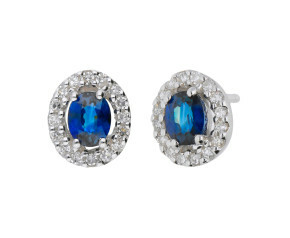 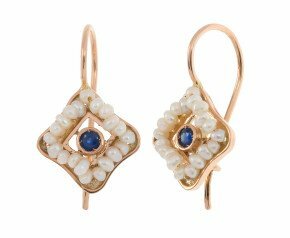 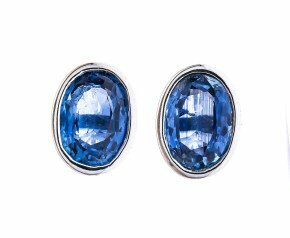 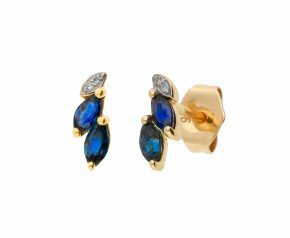 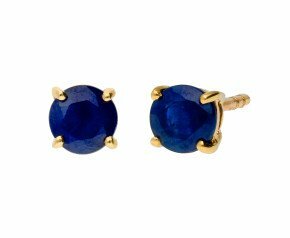 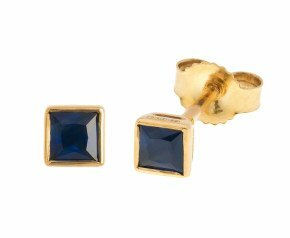 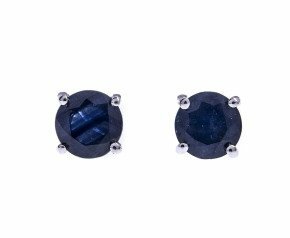 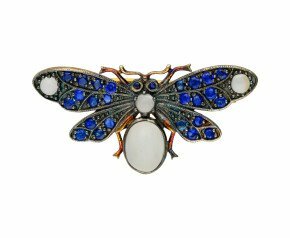 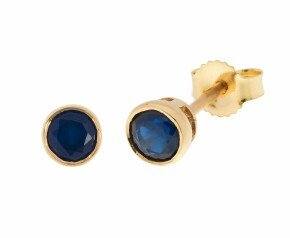 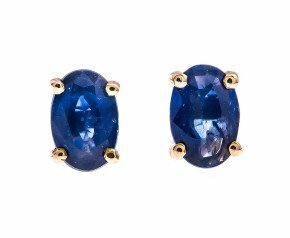 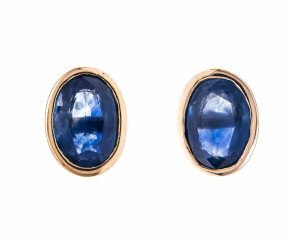 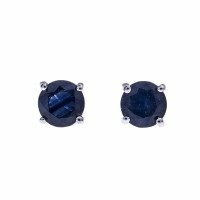 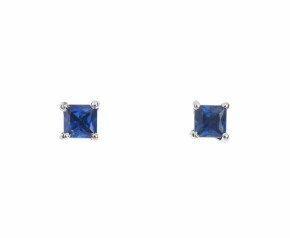 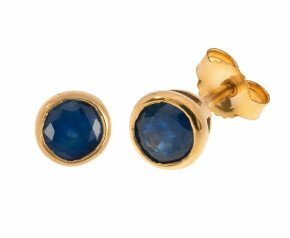 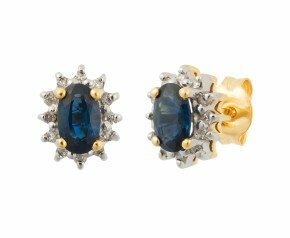 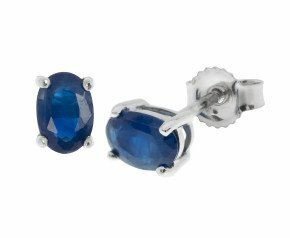 Whether choosing a deep blue sapphire ring, sapphire cluster earrings or simply know you’re looking for sapphires and want some inspiration as to what design or style, we have brought together our collection of ladies' sapphire jewellery for you to view. 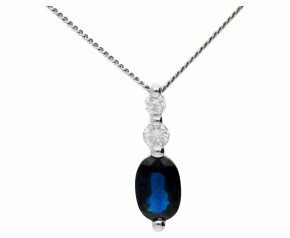 All orders also include fully insured delivery in the UK and a 100-day satisfaction guarantee. 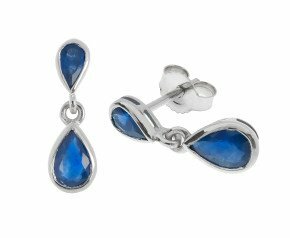 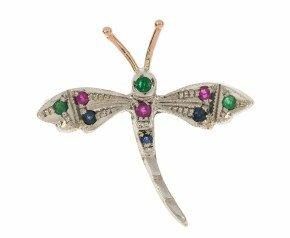 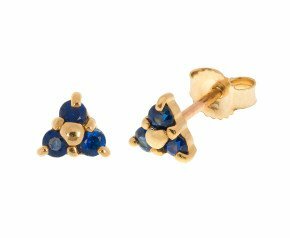 Although most famous for its blue hues, this collection also sees fancy coloured sapphires including pinks, purples, greens and oranges. 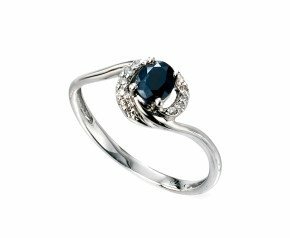 The most famous sapphire of the moment is of course Princess Diana’s sapphire cluster engagement ring, which is now worn by the Duchess of Cambridge (Kate Middleton). 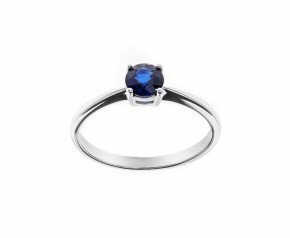 Her huge 12.00ct Ceylon sapphire, is set in the centre of fourteen diamonds and crafted in 18ct white gold.